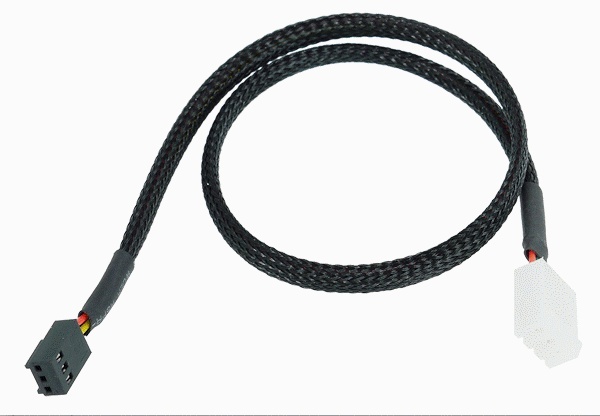 Phobya"s goal is to make the work of professional and hobby modders a bit easier with these cables. Sleeving is a lot of work and requires much time. But with these cables by Phobya the whole system can be redesigned any way you like by simply adding these cables.